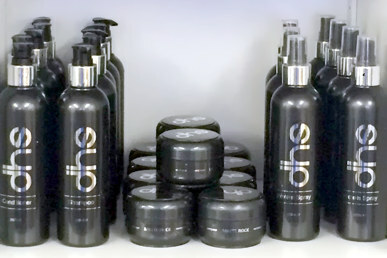 At Discrete Hair Studio we understand the stigma associated with hair loss. Sometimes it can be extremely daunting for those with a hair challenge to summon the courage to do something about it. Our studio is a discreet basement business without fanfare, logo or business identity on the door. We do understand how difficult it can be for individuals to decide to do something about their personal challenges. Indeed, one of the director of DHS was extremely hesitant to acknowledge his own hair challenges. He spend years weighing up the benefits of ‘being himself’ and deciding to admit the social difficulties he felt every day as he slowly lost his crown. He decided to deal with his personal issues. 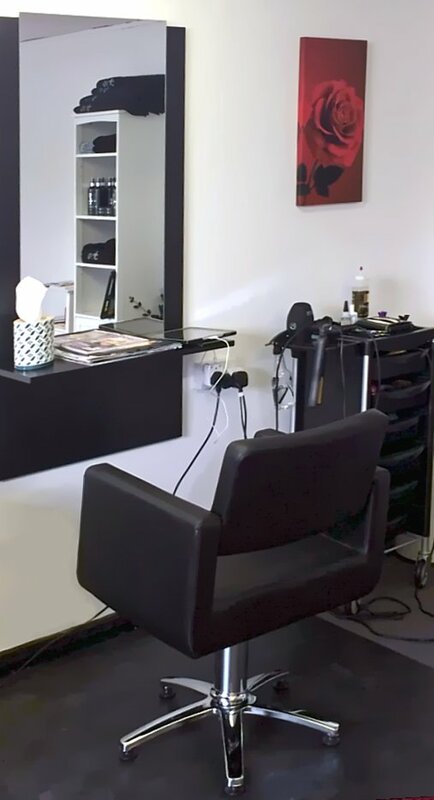 Over the intervening years he came to realise that the London salon he was attending had not kept pace with the increasing emergent technology in hair systems nor the commensurate price reduction as the technology matured. In short, he felt his hair unit was an over-priced legacy system. And he moved on, and sought the best solutions at the best price. And 7 years later he has a great image, feels good, looks good and has now setup Discrete Hair Studio.